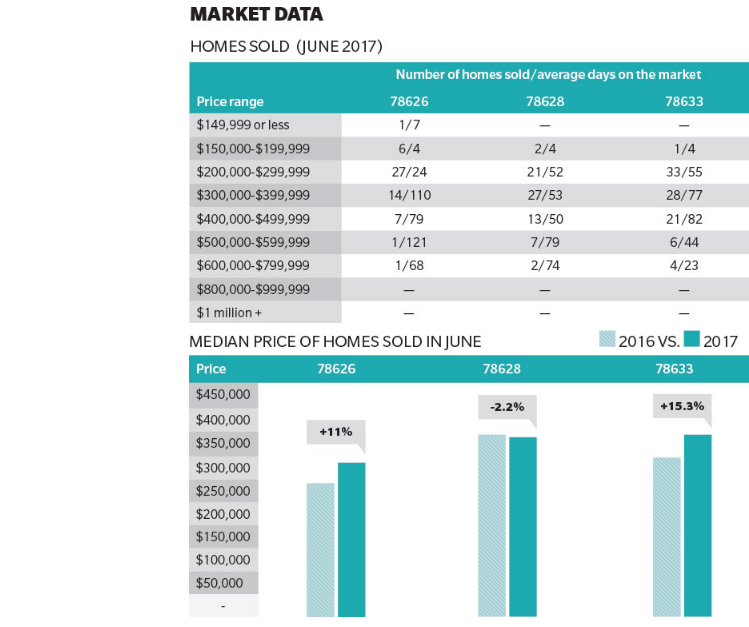 ​​​​GEORGETOWN – June 2017 housing market data has been released by Community Impact Newspaper. The data was compiled by the Austin Board of Realtors. ​Check out more Austin Housing Market Research.